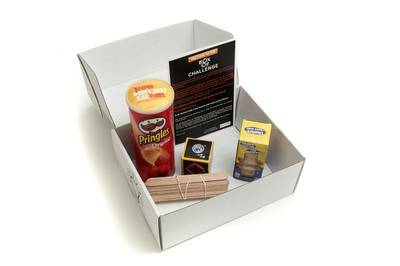 Box of Challenge is currently sold out! 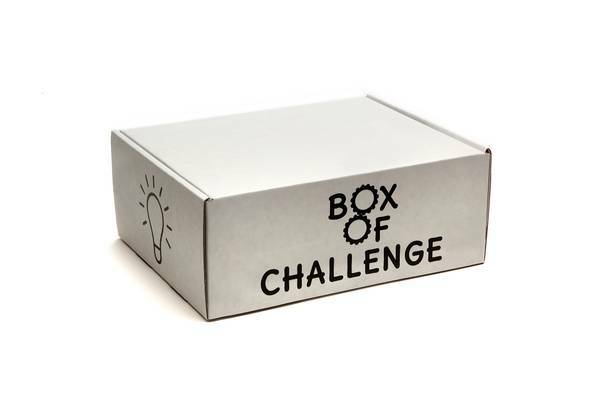 Enter your email address below to receive a notification when Box of Challenge starts accepting new sign-ups! Enter your email address below to receive a notification when Box of Challenge is accepting new sign-ups again. 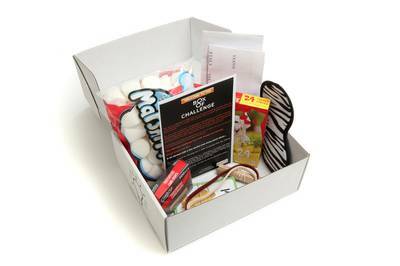 Our first box will deliver within 7 business days of your order placement. Renewals will ship on the 10th or the 25th of the month depending on your original subscription date. A family race against the clock! 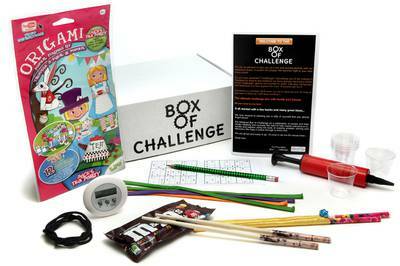 Our Box of Challenge experts have fun creating monthly adventures. All of our challenges are surprises and center around a specific theme (Crazy Circus, Super Geometry, the Riddler, etc.). Our unique concept is built as a race against the clock. You have only 60 minutes to complete the challenge... subscribe and give it a try! 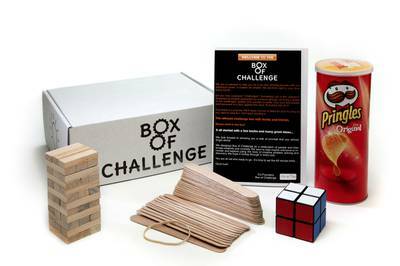 Boxes include challenges, brain teasers, puzzles, instructions and more. 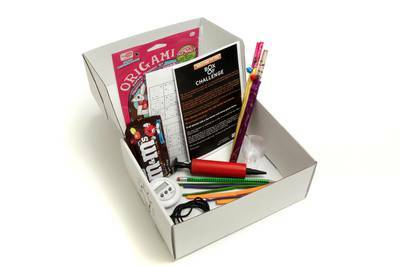 Each box tailored to a fun theme! We donate 5% of our profits. 2 months have gone by but she still hasn’t received. The first months delivery came to me- but I live in PA, the second months delivery never reached either of us. I’ve tried to resolve by email, but it’s just not working. Seems that cratebox is more of a clearinghouse and can’t intervene to help resolve the problems with the source. One star because no stars isn’t an option. Love working on this together. Lots of fun! Box of Challenge...Box of YES!